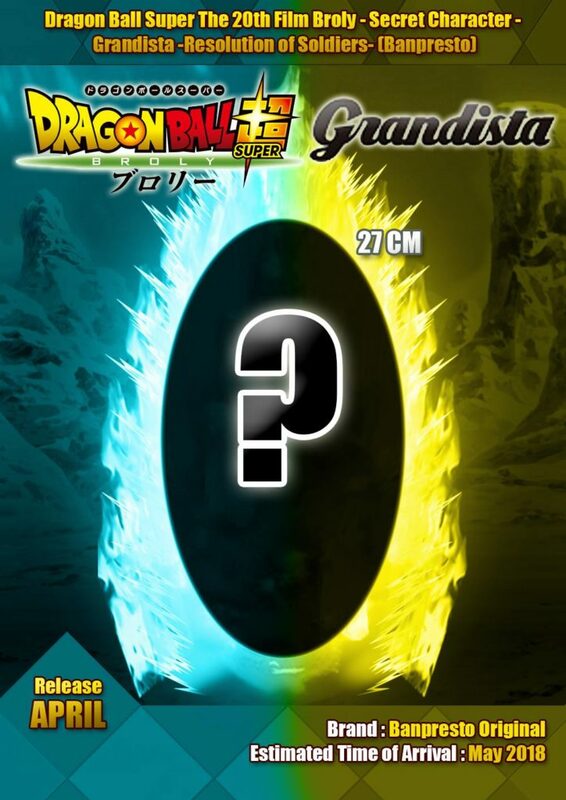 There’s a mystery figure coming in Banpresto’s “Grandista” line of figures. We don’t know the character, but we do know the design will be based off designs in the Dragon Ball Super: Broly theatrical release. The figure will be released in April, 2018 but beyond that, very few facts are known. Any guesses as to the identity of the mystery figure? Let us know what you think (or hope) it will be! Gogeta for sure, you can see both super saiyan god blue ki and also super saiyan there! I just want a Broly from either Grandista or Master Stars Piece. Imagine a fully powered up 16 inch figure.